Salespeople hate to read. 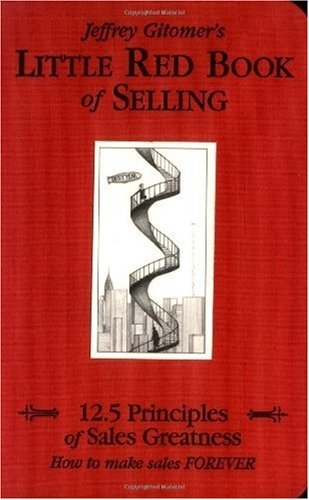 That's why The Little Red Book of Selling is short, sweet, and to the point. It's packed with answers that people are searching for in order to help them make sales for the moment--and the rest of their lives.